won UNESCO’s Confucius Prize for Literacy-2017. 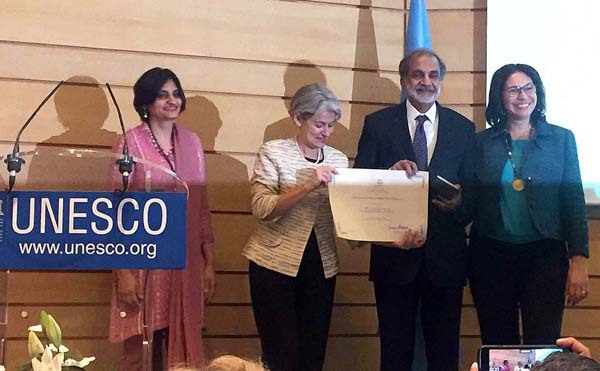 Assad Stud Ahmad, CEO of the Citizens Foundation awards ceremony held at UNESCO Headquarters in Paris on Friday, a message received here said. skills to the women and out of school girls through its special online digital platform. the less privileged, running over 1400 schools with enrolment of around 204,000 students.